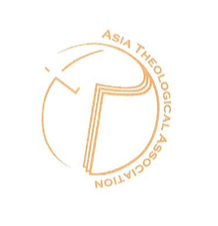 Thailand: It is with great joy that we receive news from Southeast Asia Nazarene Bible College (SEANBC) Chancellor Dr. Donghwan (Bill) Kwon that their application for membership with the Asia Theological Association (ATA) has been approved! As of March 2017, SEANBC is now an Associate Member of the ATA. Congratulations to SEANBC! Please pray for the faculty, staff and students as they strive to make the college even more excellent, while continuing the mission of making Christlike disciples.